Catherine Ryan Hyde is author of 30+ books, the best known of which is Pay It Forward that was made into a Hollywood movie. 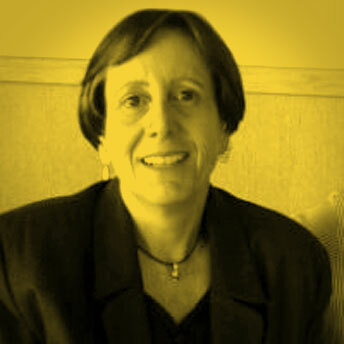 She is President of the Pay It Forward Foundation, whose work focuses on providing copies of the Pay It Forward Young Readers Edition for use by teachers and other educators. 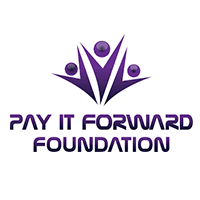 I was explaining the term Pay It Forward to Maverick Luke Hemmant whilst interviewing him and wanted to send him a trailer of the movie and came across the Pay It Forward Foundation. When I contacted them they connected me with Catherine and she loved the idea of the project. Catherine is kind, honest, true to herself and inspirational.